This is a textbook I wrote that I never imagined would see the light of day. I wrote this when I was a poor graduate student and needed money. 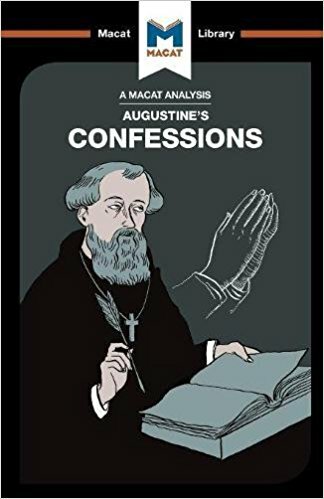 It’s been unfortunately edited by someone who thought, bizarrely enough, that a potential reader would want to know how the Confessions could inform their argumentative style. Bizarre indeed. The ideas at the heart of it are, in fact, mine as is the author’s credit. 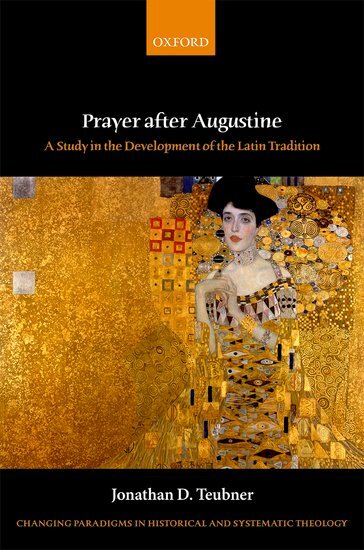 You can find what I think about Augustine in ways that I am more comfortable with in Prayer after Augustine and some of my reviews and articles.